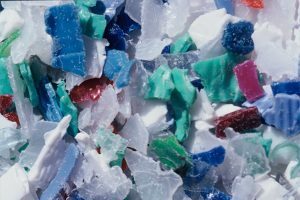 Nestlé and Veolia, the world’s leading resource management company, will collaborate on the collection, sorting and recycling of waste plastic material. 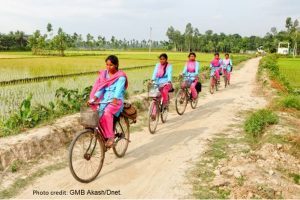 Arla Foods is celebrating its group of female micro-entrepreneurs in Bangladesh, who are supplying a much needed nutritional and affordable dairy product to rural areas. 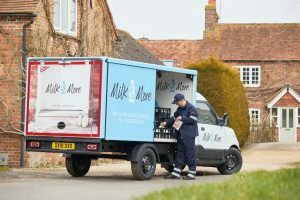 McDonald’s UK has invested heavily in support of British dairy farms, most recently awarding thirty three of Arla’s UK farmer owners more than a quarter of a million pounds. 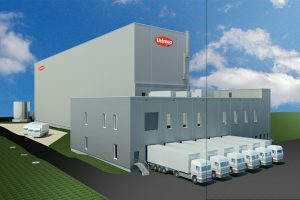 At Uelzena in Germany, a new 37-metres-high bay warehouse has now been put into operation. 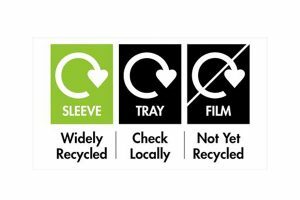 WRAP and OPRL (On-Pack Recycling Label) will work together towards meeting the UK’s recycling targets. 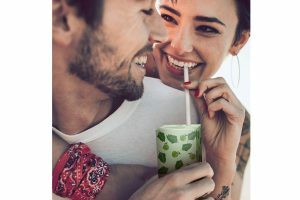 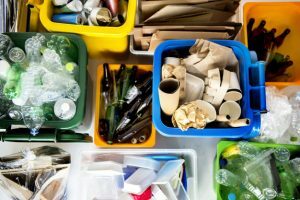 The packaging industry must keep an open mind and invest in sustainable ways to reduce materials waste, but it will be an ongoing process – says an industry spokesperson. 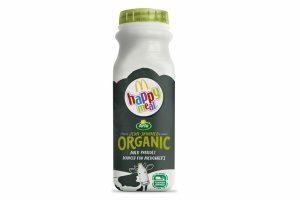 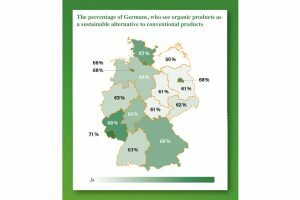 In a survey called, “Do you understand organic?” the Andechser Molkerei Scheitz dairy has asked 3,201 German consumers about their attitudes and views about the organic topic. 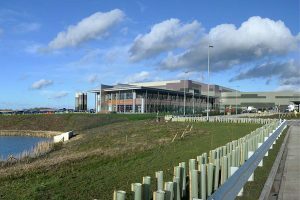 I have spent the last week listening in on webinars, interviewing people and attending conferences. 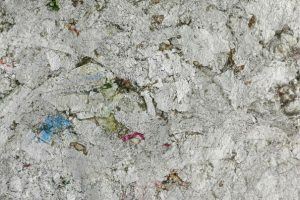 It is all part of the job, and there has been one word that has been the theme throughout the week – sustainability. 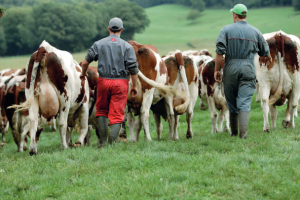 At Dairy UK’s ‘Weighing up the Facts? 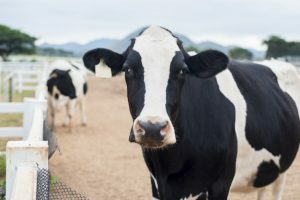 Does Dairy Deliver’ conference, chief executive Dr Judith Bryans explained the critical role of the dairy industry in meeting the UN Sustainable Development Goals. 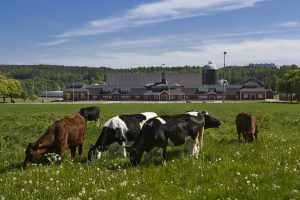 A key claim to the rise in greenhouse emissions is that globally, meat production generates more greenhouse emissions than the entire transportation sector, but is this true? 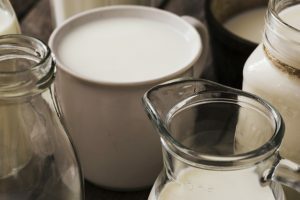 Dairy UK chief executive Dr Judith Bryans responds to the publication of the EAT-Lancet report ‘Food, Planet, Health’. 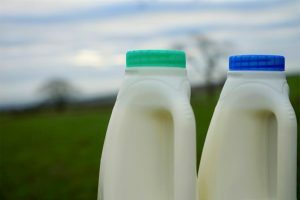 Dairy brand Müller, has revealed a new lightweight recyclable milk cap, which uses 13% less plastic material. 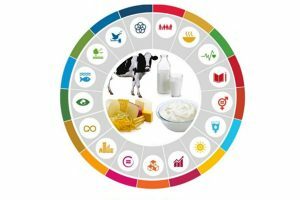 The European Dairy Association has released a ‘factsheet’ detailing how the European Dairy Sector is playing a role in fulfilling the UN’s Sustainable Development Goals (SDGs). 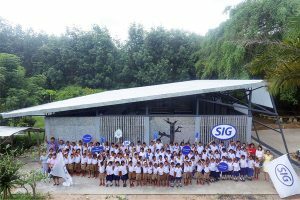 SIG is showcasing how waste can be turned into something useful through an ‘eco-canteen’ made almost entirely from used beverage cartons. 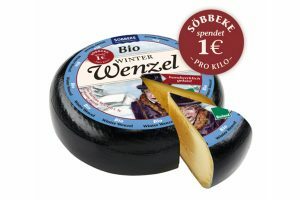 The sale of organic ‘Winter Wenzel’ cheese from Söbbeke dairy in Germany will benefit many children in West Uganda.